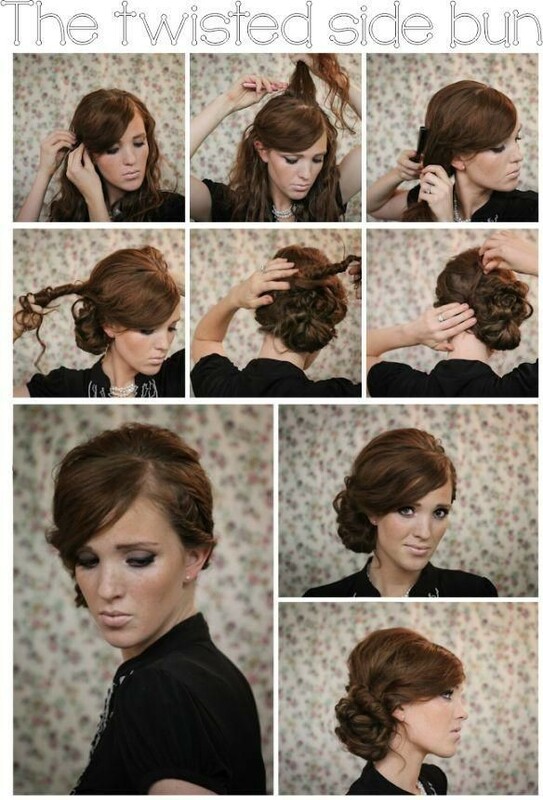 Maybe you have noticed that the side hairstyles are becoming more and more popular in recent years. Today, we’ll provide you 10 stylish side hairstyle ideas with their step-by-step tutorials to teach you how to make them by yourself! 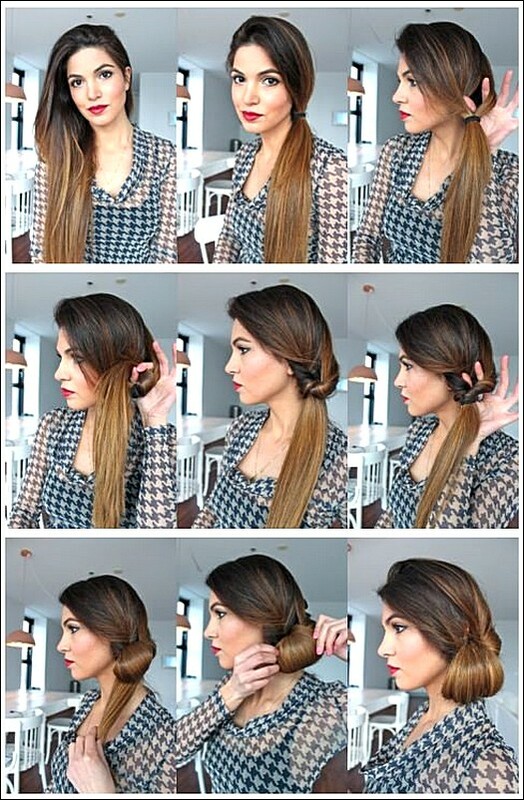 Most side hairstyles are about a bun or a braid like messy side chignon and side Dutch braid. Sometimes you can also go for a combination of them. 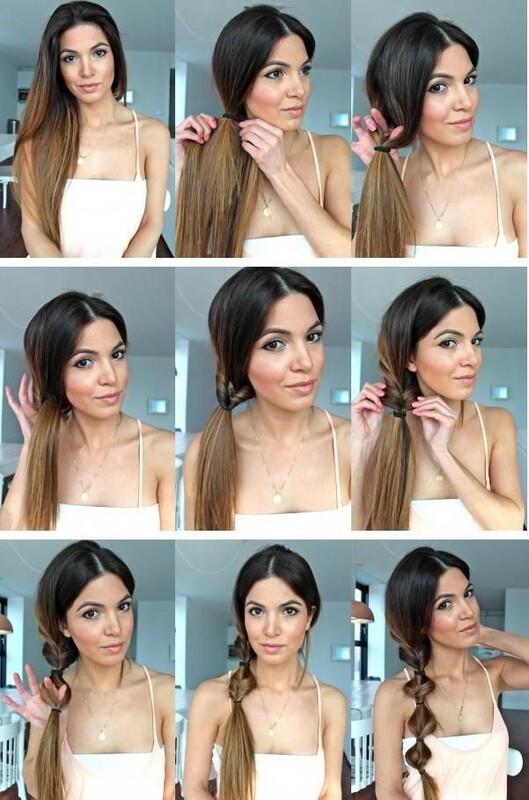 There’s also a twisted side ponytail tutorial for girls who like simple hairstyles. 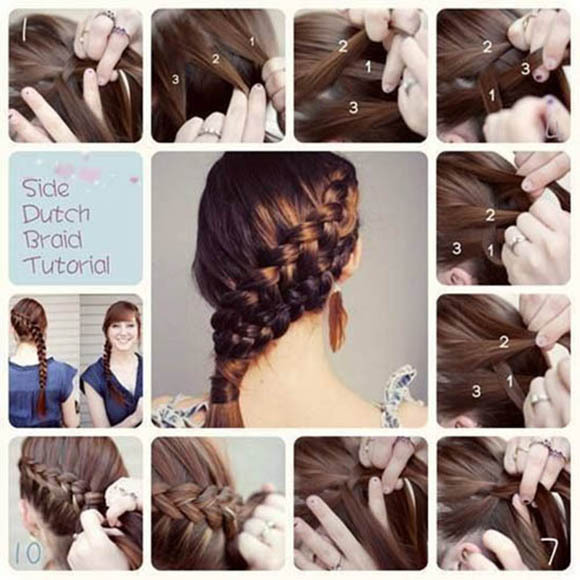 Besides, it will only take a few minutes to make a side hairstyle in the morning. They will look perfect for both curly hair and straight hair. You can wear them for a casual day outing or some special occasions, even for your prom night.